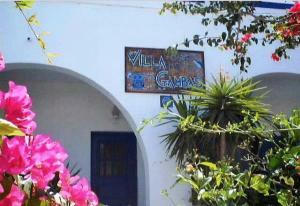 Villa Gambas is located in the center of Kamari, 30 meters from the nearest beach. 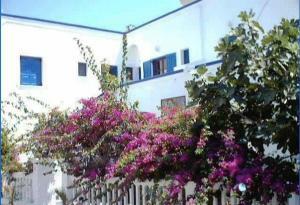 It offers free public Wi-Fi and studios and apartments with air conditioning and a balcony (terrace if on the ground floor). Please inform Villa Gambas in advance of your expected arrival time. For this, you can use the special requests section when making the reservation or contact the accommodation directly. The contact details appear on the booking confirmation. 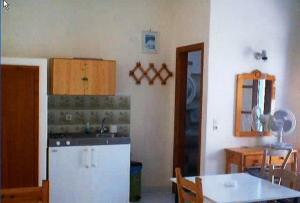 Studio located at 30 meters from the beach. It has air conditioning, a balcony and a kitchenette with a fridge. 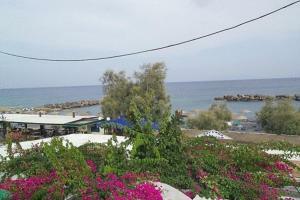 Apartment located at 30 meters from the beach. 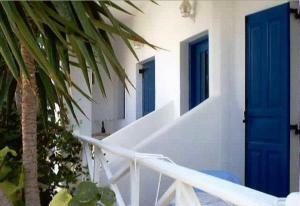 It has air conditioning, a balcony and a kitchenette with a fridge.